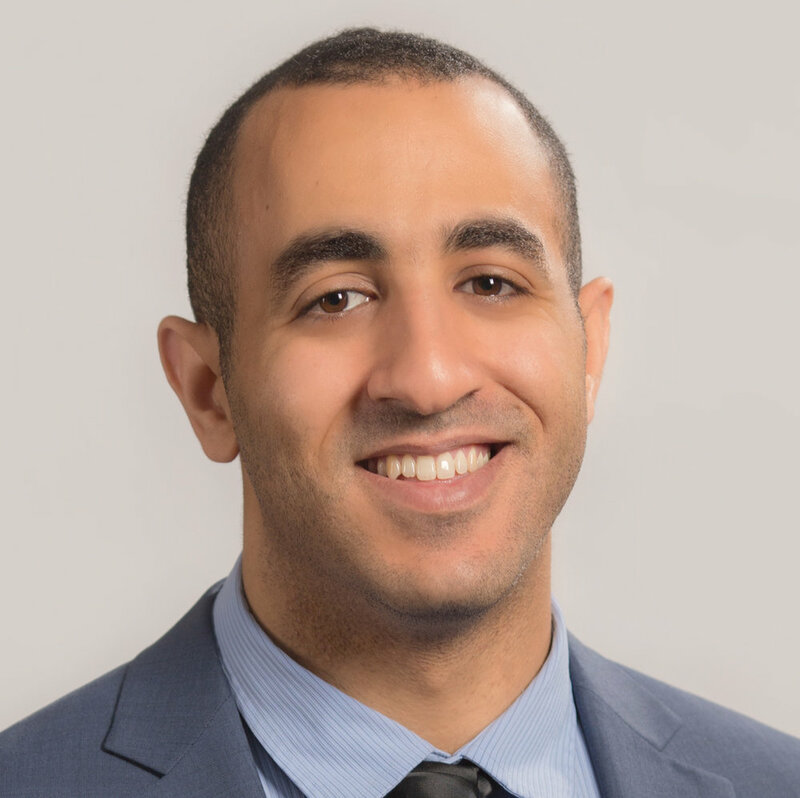 Mohamed is a Toronto-based Registered Dietitian and educator who is passionate about empowering people to become the absolute best version of themselves. Mohamed received his degree in Biomedical Sciences from the University of Waterloo. Upon graduating he enrolled in the Applied Human Nutrition & Dietetics degree at Mount Saint Vincent University and graduated 3 years later. He is a licensed Registered Dietitian and a former personal trainer. Mohamed is also part of Cleveland Clinic Canada's team of healthcare professionals working in the Executive Health Program. He enjoys presenting and has delivered engaging presentations in many corporations. In his free time, Mohamed coaches kids in Water Polo and runs a young entrepreneurship development program for high school students. Mohamed enjoys latin dancing, exploring nature, reading, learning new skills and spending time with his mischievous cat & clown dog (Dawn & Shrimp!). I was 14 years old, my best friend at the time wanted to have a chat with me. He said it was urgent. I felt my blood rushing as I sensed something new was going to happen. I never had someone tell me they wanted to speak urgently to me before. He said he had a problem and wasn’t sure what to do about it. I told him I would try my best to help out. He said it was embarrassing and wasn’t sure if he wanted to talk about it. I responded by saying I would not judge him and that whatever he says is safe with me. After an hour of back and forth he finally told me that his problem was that he wanted to become an entertainment wrestler and wasn’t sure how to tell his parents. I was slightly disappointed with the magnitude of the problem because I knew there were bigger problems out there, I talked with him and gave him advice that he said was solid and made him feel much better. I told him he can be whoever he wants to be and that if his parents saw his passion they would support him if they truly unconditionally loved him. As we ended the conversation I felt amazing, it was a feeling I had never felt before. I learned two things on this day that has forever been engraved in my memory. 1) There is no such thing as a small or big problem. A problem is a problem and while it might seem trivial to some, it is huge to others. I learned to never judge the magnitude of someone’s problems. 2) On that day, I learned that I wanted to lead a career in helping others with their problems. RNC was founded 12 years later to help others solve their health and lifestyle problems. A new approach to health and lifestyle management which yields strong life-long results is what makes RNC so different. I personally struggled with every problem that our programs are built to solve. I made sure my passion for helping others is injected in every part of RNC. I am beyond grateful to the amazing community of people that have allowed me to help them which in turn helped me fulfill my own destiny. Our philosophy revolves around one simple concept: Never give up. We never give up on our clients or purpose. We have a team of mixed talent led by RNC’s founder and Registered Dietitian Mohamed Rezk. We bring different tools and skills to the table but the one thing we all share is our commitment to helping our clients succeed and become the best version of themselves. Our purpose is to empower people to take control of their lifestyle by redesigning their relationship with food.